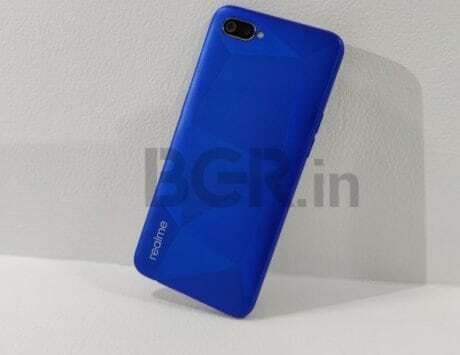 Realme 3 Pro is all set to be launched on April 22 in Delhi University at 12:30PM. And now Realme CEO Madhav Sheth has made an appearance in a YouTube video to speak about the upcoming phone. 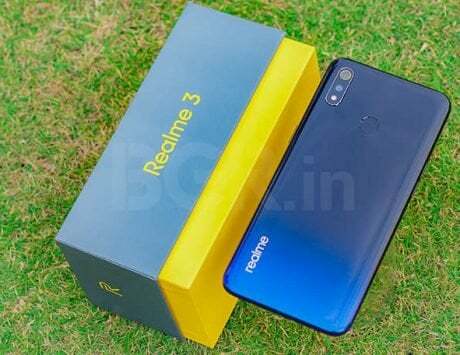 Realme, the latest smartphone maker to take the industry by storm, is set to launch of its much-anticipated Realme 3 Pro soon. 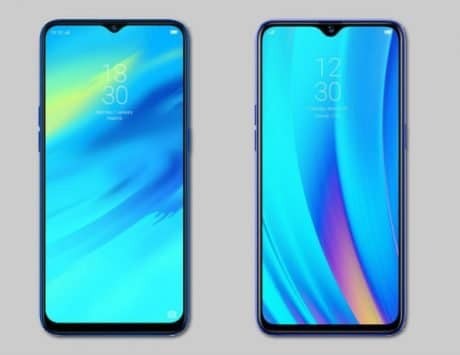 Realme previously revealed that the Realme 3 Pro will launch on April 22 in Delhi University at 12:30PM. It is likely that the launch event will take place in the University Stadium as Madhav Sheth, the CEO of the company, had shared images of the stadium a few days back. And now the CEO has appeared in a YouTube video, and spoken about the key features of the upcoming phone. Sheth says that along with the Realme 3 Pro, the company will also be showing off another device at the launch, though he didn’t share any other details about what this new device might be. 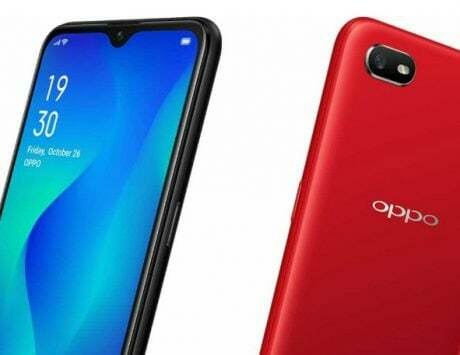 He happens to mention that the Realme 3 Pro with come with a Qualcomm SoC and this will be the very first implementation of that particular chip in this price segment. We may assume from this that he is referring to the new Snapdragon 710 SoC. 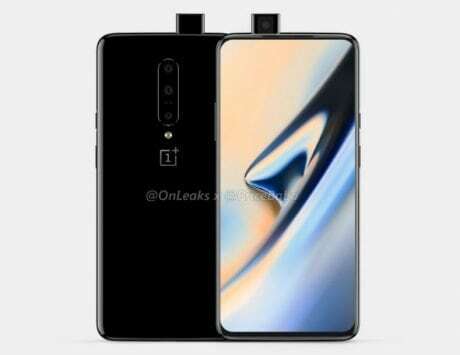 Sheth also spoke of the importance of speed and hinted that the Realme 3 Pro may come with some sort of fast charging. This is in line with the tag that the company shared on the tweet saying , “Speed Awakens”. 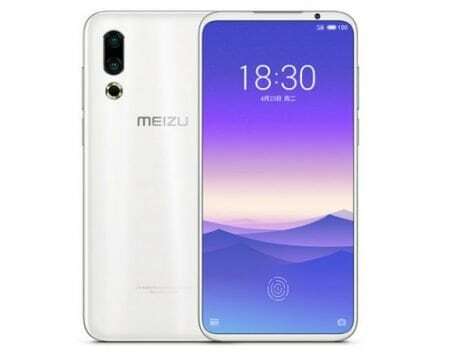 The launch comes about a month after the company launched the Realme 3. As previously reported, the company had also teased the arrival of the Realme 3 Pro as the last presentation slide during the Realme 3 launch. 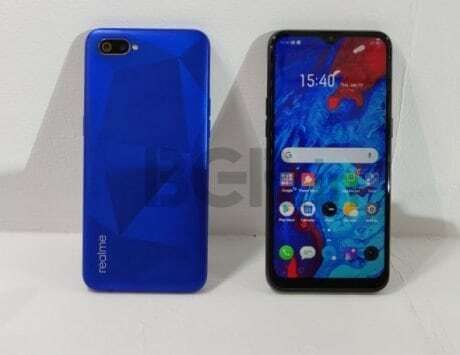 Given that the launch event is just about two weeks away, Realme has already teased some details about the device without really telling us much about it. As previously reported, Sheth teased that the Realme 3 Pro will be able to run Fortnite via a photo that he shared yesterday. 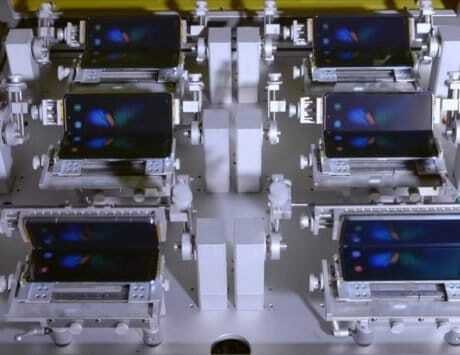 Sheth also claimed that the device will be the first in its segment to run Fortnite while taking a shot at the competition. 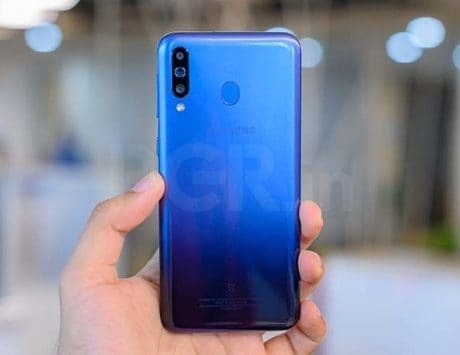 The same photo also showed a Xiaomi Redmi Note 7 Pro with an error message as Sheth tried to run the game. This likely indicates that Realme is confident about the performance of the device to take on the competition. Sheth also shared some camera samples from the unreleased device to generate hype around the launch of the device. 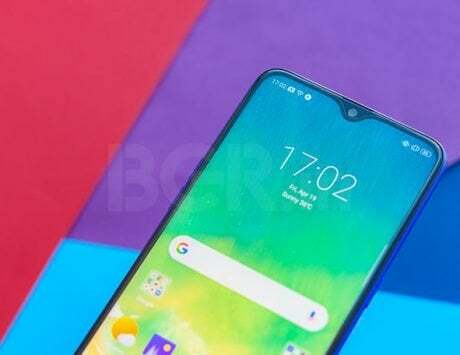 The tweet with camera samples was the first one where he revealed that Realme was coming back to the campus to launch the device while showcasing some images of the University Stadium.